What’s The Best Eye Cream For Dark Circles And Puffiness? 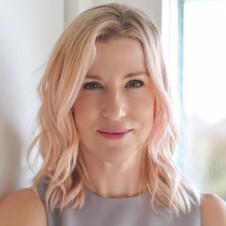 Of all the skin concerns that one has, getting rid of dark circles and under eye puffiness is one complaint I hear about very often from my clients in my skin care spas. Lack of sleep, allergies, climate, stress, nose job (rhinoplasty), salty foods and genetics can be the cause for both conditions and it has been and up until now, it’s been difficult to improve. I’ve taken my 27+ years of experience and product know-how and have developed what I believe is the best under eye cream to instantly brighten tired eyes. I introduce you to the Vitamin C Eye Brightener. A favorite of celebrities! 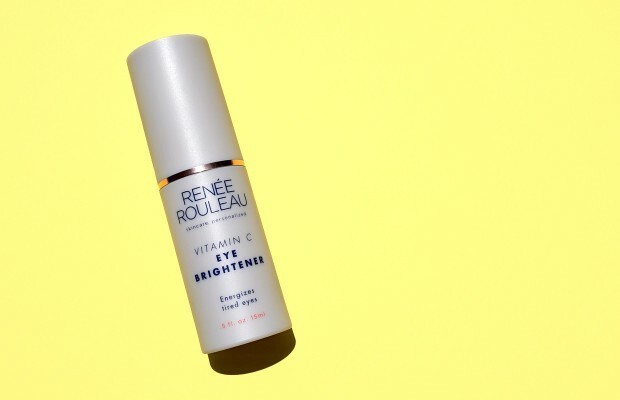 What it is: The Vitamin C Eye Brightener by celebrity esthetician, Renée Rouleau is a high-performance eye treatment cream infused with anti-wrinkle vitamins, firming peptides, vessel-strengthening anti-inflammatories and soothing plant extracts. Skin illuminators visibly reduce dark circles while additional ingredients target the problem at the source by addressing the main reason for dark formation – insufficient enzyme detoxification process. Who it’s for: Anyone looking to improve and brighten tired eyes with dark circles, lines, wrinkles and puffiness. This is also ideal to use for those recovering from a nose job (rhinoplasty) to help expedite the elimination of darkness due to damaged and weakened blood vessels under the eyes. Haloyxl 2% – a peptide to prevent and diminish the appearance of dark circles, significantly reducing red and blue discoloration in the skin, increases skin density to better support the microvascular network around the eyes and alleviates inflammation that can lead to vessel fragility. Licorice extract – reduces inflammation which further reduces irritation and puffiness that leads to premature skin aging and an appearance of dark circles. Vitamin C – the best form of time-released Vitamin C, Tetrahexyldecyl Ascorbate, delivers 50 times higher levels of l-ascorbic acid into the skin stimulating collagen and reducing pigmentation. Vitamin E – provides antioxidant surface protection against free radicals and improves skin elasticity and smoothness. Hyaluronic Acid – smoothes surface lines quickly by trapping moisture that is evaporating through TEWL (transepidermal water loss) and filling surface lines. Chrysin – a plant-derived flavonoid. It is shown to increase the enzyme (UGT1A1) that breaks down bilirubin, which reduces blood leakage and thus reduces the appearance of skin discoloration. It is also an antioxidant and anti-inflammatory, helping to protect against free radical oxidative stress and inflammation. Full ingredient list: Water, Caprylyl Methicone, Trioctyldodecyl Citrate, Methyl Gluceth-20, PEG-12 Dimethicone/PPG-20 Crosspolymer, Bismuth Oxychloride, Phenyl Trimethicone, Palmitoyl Oligopeptide, Palmitoyl Tetrapeptide-7, Sodium Hyaluronate, Dipotassium Glycyrrhizate (Licorice Extract), Tetrahexyldecyl Ascorbate (Vit C), Tocopherol (Vit E), Ascorbyl Palmitate (Vit C), Ascorbic Acid, Dimethicone, Glycerin, Squalane, Chyrsin, Hydroxysuccinimide, Cetyl Esters, Glucose, Hydroxyethyl Acrylate/Sodium Acryloyldimethyl Taurate Copolymer, Polysorbate 80, Laureth-4, Ammonium Acryloyldimethyltaurate/VP Copolymer, Pentylene Glycol, Steareth-20, PEG-8, Polysorbate 60, Glucose Oxidase, Lactoperoxidase, Citric Acid, Ethylhexylglycerin, Rosa Centifolia Flower Extract. Why you need it: Because you’ve tried everything else to brighten and reduce dark circles and nothing has worked. Where to buy: Shop for Vitamin C Eye Brightener now. How to use: Apply Vitamin C Eye Brightener with the ring finger as it’s the weakest finger. Eye cream should be applied around the eyes with gentle patting motions making sure to avoid rubbing and tugging.Massage eye cream in circular motions with ring finger. Using circular motions when applying eye cream stimulates stagnant blood flow that can contribute to darkness – especially darkness form lack of sleep. Avoid applying eye cream too close to the lash line as the product will actually end up in your eyes, picked up by your eyelashes. What product should I get for under eye exfoliation? Thank you. Our AHA Smoothing Serum 17% is great. Read this too. I’d love to try this eye cream, it sounds amazing. Do you ship to Eastern Europe – Serbia? Unfortunately, we don’t ship there. We had too many problems with lost packages. Hello Tenikka, It’s really hard for me to say since I don’t know anything about your skin. 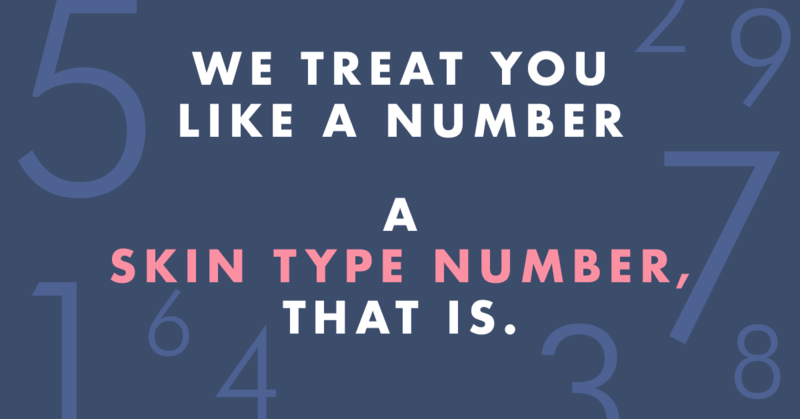 I suggest you schedule a virtual skin consultation or at the very least, take our Skin Type Quiz. As for our products as compared to Epiduo, ours are not available by prescription so it’s hard to compare the two. Many people have more success with our BHA Serum and other acne products than Epiduo since it won’t dry out the skin as much. Will your Vitamin C eye cream cause milia? My skin is very prone to break outs from creams that have certain kinds of oil in them. No, not all. It’s a cream to gel consistency and will not cause milia. Hi there! What I’m about to ask you is completely unrelated to dark circles, instead it’s about the type of cleanser/products I should use. After taking the skin type test, it says I’m #2 (luxe mint cleanser). But I feel that I should get the AHA/BHA Cleansing Gel instead. And my skin doesn’t seem to be #2, of course, i could be wrong (i believe you wld know best). I’m 22 and I do occasionally breakout (esp before the time of the month), apart from that, I get 1 or at most 2 cystic acnes tri-weekly or monthly. And the occasional 1 or 2 mini pimple every 2 weeks or 3. This mostly happens within my t-zone/temples area. My main problem is white/black heads and 2nd oiliness. I feel that it is due to the oiliness that cause the acnes to pop out (it can get oily bcus I live in Singapore), but my cheeks are generally in pretty good condition (in terms of oiliness/acne or enlarged pores). It’s just the T-zone that’s the main problem… I’m also not that good in taking care of cystic acnes as it doesn’t happen that often. When it does, I’m a bit lost as to what I should do.. Any advice on how to prevent such acnes? It does sound like you are a skin type #2 however, you could substitute the Luxe Mint Cleansing Gel for the AHA/BHA Cleansing Gel. As for cysts, we do have our Anti Cyst Treatment which is amazing for that. See it here. 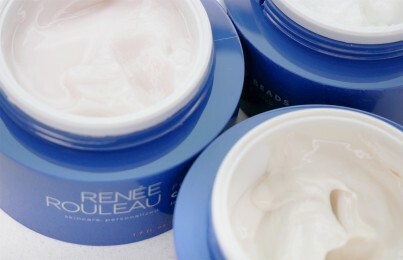 https://www.reneerouleau.com/products/anti-cyst-treatment And in the #2 routine, be sure to get the BHA Clarifying Serum. That will specifically address keeping the pores clean and preventing breakouts which is a concern for you. Do I use this before or after Daily Protection? Is it possible to order your products to Russia or in Unated Arab Emerats ? Yes, our website accepts all international orders. After how long will I see the effect of this eye cream? Most people will see an improvement of dark circles within an hour of using it.